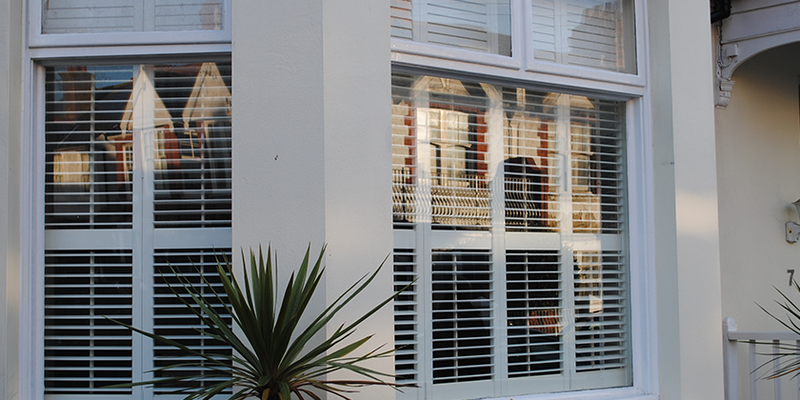 We are the leading sash window fitters in Brighton. With over a decade of experience, we have provided top level window sash services all across the Brighton and Sussex area. We offer reliable, off-the-shelf and bespoke sash window fitting services. 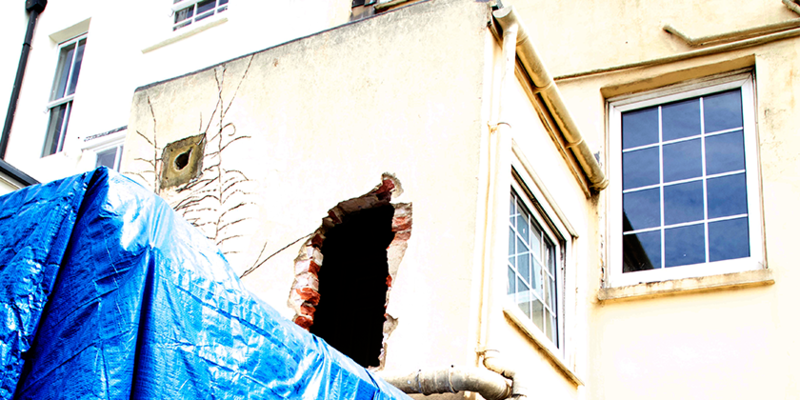 We are the number one Brighton sash window fitting company to call on when you need to do restoration, replacement and installation of traditional timber, UPVC or any other sash windows. Our highly qualified joiners can install your new hardwood double glazed sashes or we have the ability to fully restore your Windows to as near their original condition as possible. We have tremendous experience fitting windows of all different types and so you can count on us to get the job done right first time. Already Have Your Windows Ordered? If you already have your windows ordered we can take over the installation process for you. Our fitters can come to your business or private residence at a time that is convenient to you and get the job done with precision. To get free quotes get in touch and tell us what you need done. We can probably give you a ballpark figure over the phone, and then will mine down into the exact quotation when we come to your property. Not Sure Which Window To Go For? If you haven’t yet decided which window to go for then we can definitely help. We can share portfolio pictures to help you choose which design will best suit your building. We can also source the window hardware from the best locations, and through our strong links in the sector get great prices for you. Quotations will be broken down to show material costs and manpower so that you know exactly what you’re paying for. We are master craftsmen and have the certificate to back it up. We also have a massive amount of experience in the Brighton area and so have come across most of the window types in the locale. We have probably fitted windows exactly like those you want to have in your building. Every member of our staff loves what he does. That passion shines through in the attention to detail and commitment to excellence that is on show in every single sash window fitting project completed. Our customers tell us that our verve and can-do attitude is second to none in the industry. Take a look at our portfolio and read our testimonials, and then get a free quotation to see what we can do for you. You’ll be amazed at the value that we offer. As a local business we are totally committed to your satisfaction so you can proceed with the peace of mind of knowing that you are getting a transparent, cost-effective, high value service from a trusted local company.